The Explorer limited edition that Dacia presented last month at the Geneva Motor Show is already available for ordering in France. 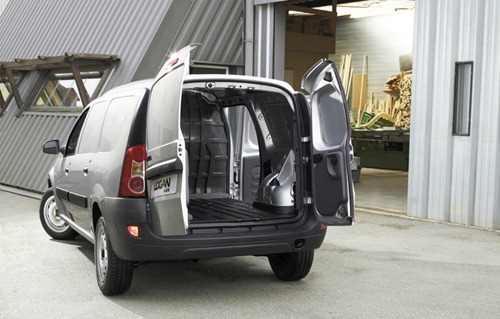 Available for all the models of the range, the Explorer limited edition costs 200 euros more than a Stepway model while the Duster Explorer is 600 euros more expensive than a Laureate equipment version. 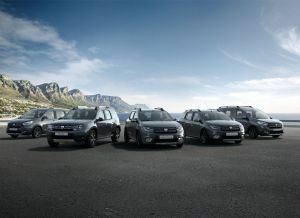 Although Dacia launched over the years many limited editions for its models, the Explorer is one of the few that can be found on all the models of the range. The limited edition was officially launched in France on 8th of April with the occasion of an annual event organized by the Dacia dealers across the country. With this occasion, you can also get a three-years maintenance for your car at just 1 euro. The Explorer limited edition has among other features a new body color called Gris Islande and matching 16-inch alloy wheels. The Sandero has another specific body color called Ochre Orange. On board, there are other orange touches on the center console and the aerators and an exclusive upholstery with orange inserts. The Explorer limited edition can be ordered with an EDC dual clutch transmission that has an additional cost of 600 euros to the prices below. 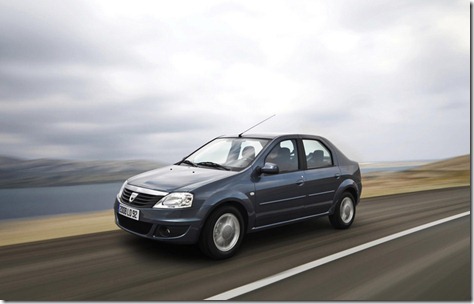 In addition, the Duster Explorer with an all-wheel drive will cost 2000 euros more. 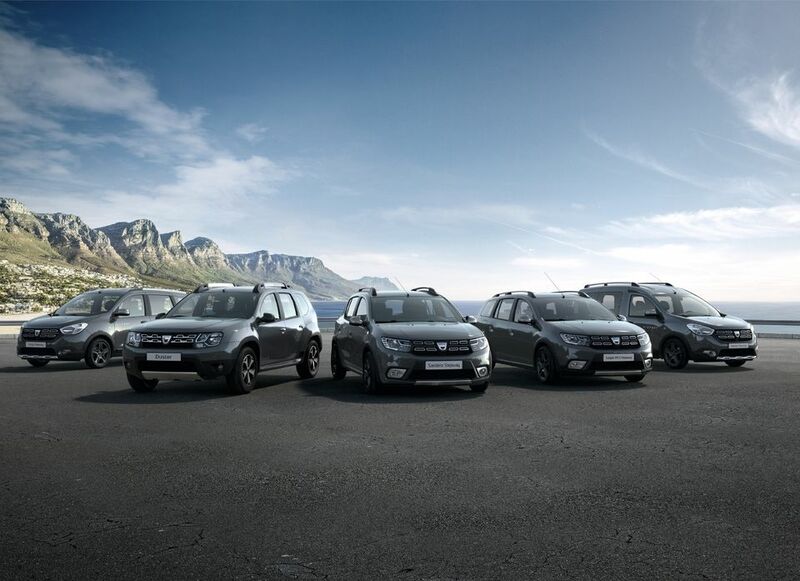 Here are the prices of all the Dacia Explorer limited edition models. is the duster 2018 will be just two levels of equipment , E1 & E3 ?? no E2 will be available ? ?